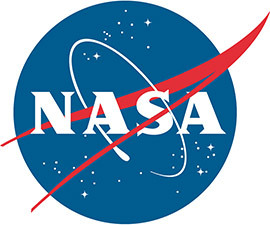 WASHINGTON, May 30, 2013 -- Jaden Smith, star of Columbia Pictures' movie "After Earth," is featured in a new NASA public service announcement that describes the contributions of the agency's Earth science program to environmental awareness and exploration of our home planet. The public service announcement features imagery from "After Earth" as well as animations of Earth data from 17 orbiting NASA satellites. The satellites are making cutting-edge observations of the entire Earth system, including the atmosphere, oceans, land surface, and snow and ice. The observations are used by scientists worldwide to improve our understanding of our complex planet, better predict the future of our changing climate, and enhance life on Earth today.